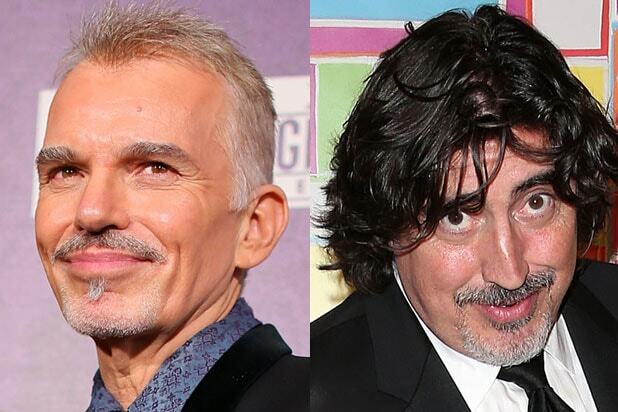 Billy Bob Thornton and Alfred Molina have signed on to join Tina Fey, Margot Robbie and Martin Freeman in Paramount’s untitled comedy based on Kim Barker’s memoir “The Taliban Shuffle,” the studio announced Wednesday. The supporting cast includes Nicholas Braun (“The Perks of Being a Wallflower”), Christopher Abbott (HBO’s “Girls”), Sheila Vand (“Argo”), Stephen Peacocke (“Hercules”) and Evan Jonigkeit (“X-Men: Days of Future Past”). Thornton will soon be seen in the “Entourage” movie as well as another politically-themed comedy, Sandra Bullock‘s “Our Brand Is Crisis.” He also has “Cut Bank,” “Grizzly” and “London Fields” on the horizon.